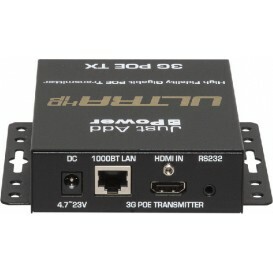 Ricevitore HDMI 1080P over IP, PoE. 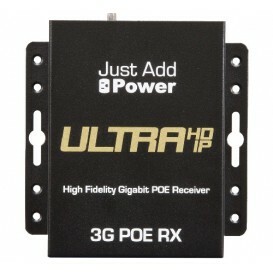 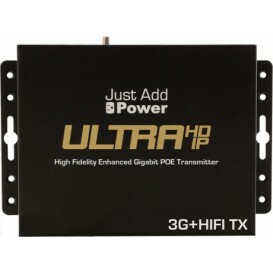 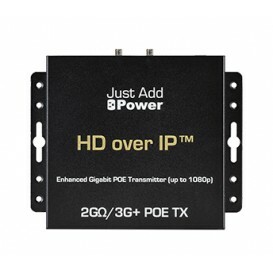 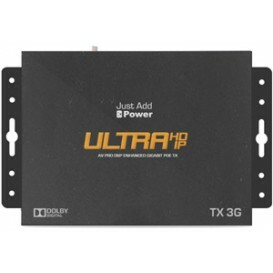 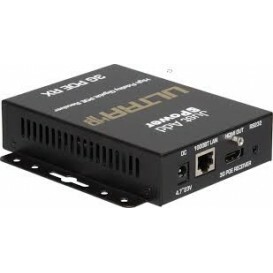 Ricevitore HDMI 4K over IP, PoE. 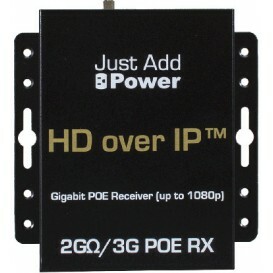 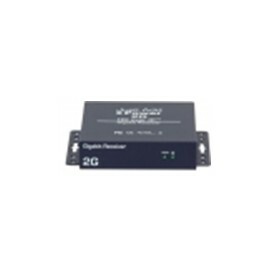 Ricevitore HDMI 4K over IP, PoE, USB, Audio Deembedder.